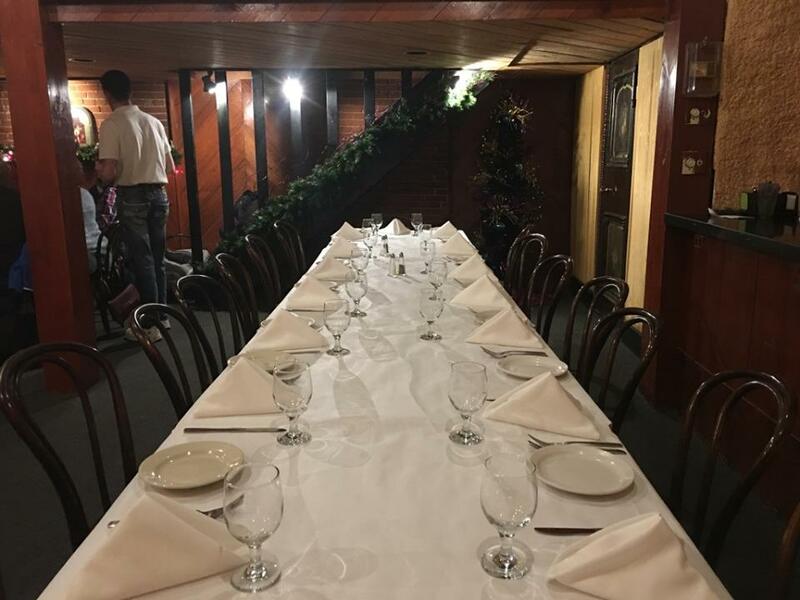 Our Banquet Room seats up to 60 people. For more information on menus and availability for the banquet room, please call (217) 222-9560. Also, give us a call about custom menus for your Banquet Room.